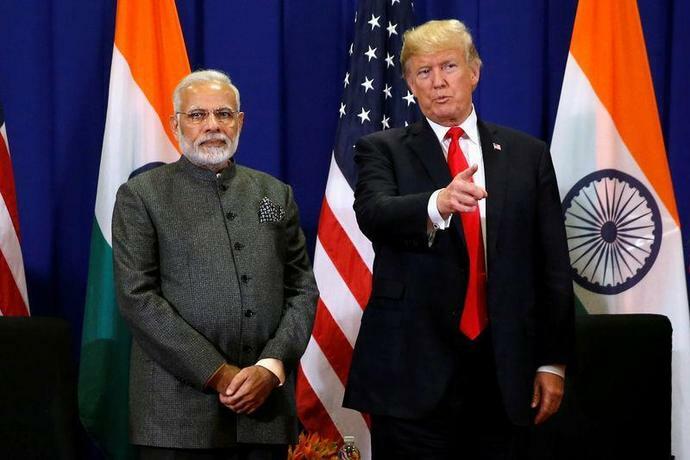 A move to withdraw the Generalised System of Preferences (GSP) from India, the world's largest beneficiary of a scheme that has been in force since the 1970s, would be the strongest punitive action against India since President Donald Trump took office in 2017 vowing to reduce the U.S. deficit with large economies. The U.S. Trade Representative (USTR) was completing a review of India's status as a GSP beneficiary and an announcement was expected over the next two weeks, they said. "(The two sides) were trying to sort out the trade package, but were not able to actually finish the deal. In the meantime these other things, data localization and e-commerce, have come along," one of them said. "In a sense its like someone has rained on the parade."